We have many people contacting us asking if we could Export Eucaderm Hair Products to their country of choice. Eucaderm is proud to ship to such countries such as Singapore, Brazil, Malta, Ireland to name but a few, and is looking forward to moving into Japan very soon. We hope that Japan too appreciates the new enzyme approach which is safe, easy and works for 99.9% of people. Download the latest Eucaderm Product Catalogue – just right-click on the image here and save to your computer. 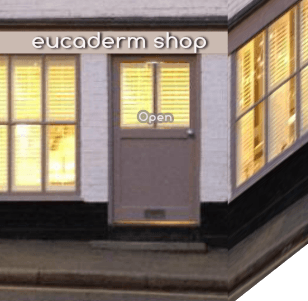 For small quantities of products please click here for the Eucaderm Shop. You will be able to complete your order in the usual way. To avoid any unnecessary delays Please ensure you tick the correct box to indicate where your products are to be shipped; ie Europe, World Zone 1, or World Zone 2. 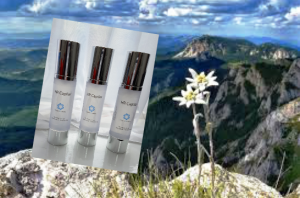 We wish to advise clients that all our products are made with essential oils. Being natural, they contain no ingredients which could be documented as medicines, or any harmful substances. 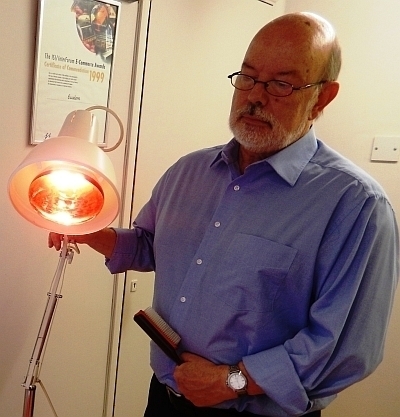 Hair Recovery Therapy is now Here! 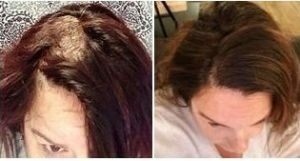 An amazing opportunity to re-grow your thinning hair! Why Does Stress Affect Hair Loss? Is the Itch and Rash on your Scalp Dermatitis? Matt Waterman, 43 and Gail Waterman, 45, from South Yorkshire were desperate to find a product in the market that could address a common problem .. 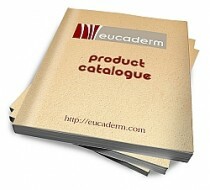 Here is your Eucaderm Product Catalogue. You may simply click on the image to read through the catalogue or right-click on the image and save the folder to your own computer. Resveratrol is a valuable plant compound that is rich in anti-oxidant compositions. 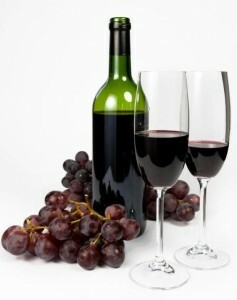 Any nutritionist will tell you that a diet plan enriched with Resveratrol will strengthen the immune system. 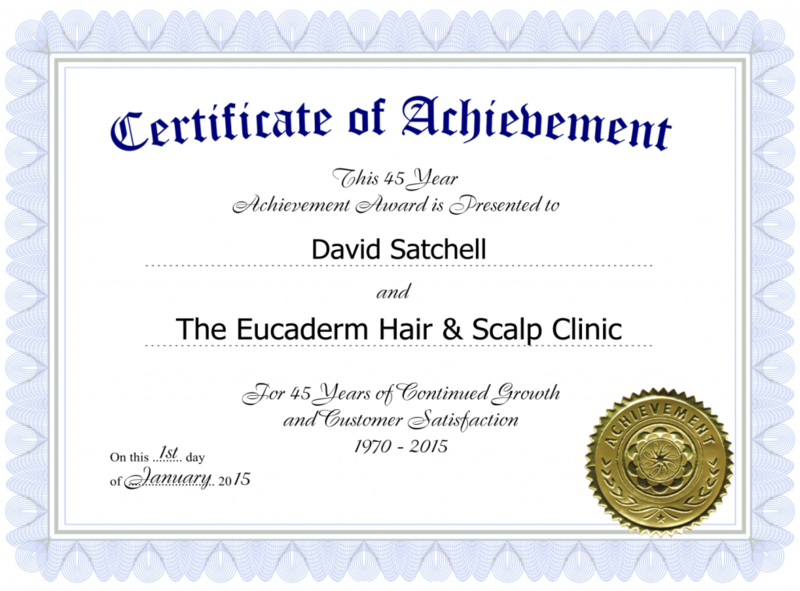 Have you seen David Satchell's Scrap Book? These photos from his hair-design days in London bring back so many great memories.